Established in 1997, Price Farms Organics offers for sale excellent quality mulch, topsoil and compost for all of your landscaping & gardening needs. We also carry sand, gravel, straw, hay and other various products. Our products are sold in bulk and delivery is available. Many of our products are now also available in bags! You can also bring your own containers to load or borrow buckets from us. 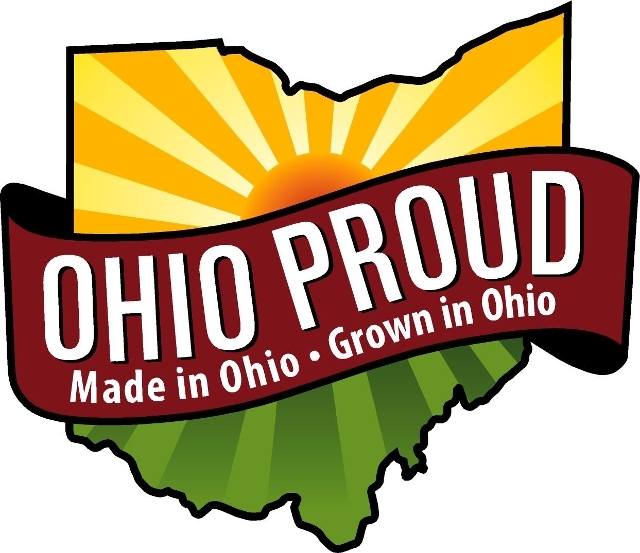 Price Farms Organics is an Ohio EPA Certified Class II composting facility. We are the designated DKMM (Delaware, Knox, Marion & Morrow) Compost Site for Delaware County, accepting biodegradable materials such as tree limbs, grass, leaves, soil, etc. from residents of Delaware and surrounding counties for recycling at no charge. Incoming materials must be cut to lengths of less than 4 feet and diameters less than 12 inches. Sizes greater than this will be considered oversized and charged a rate of $42.00 / ton. All stumps are considered oversized. Other compostable materials such as manure and commercial pre-consumer food remnants are also accepted at our site in accordance with our EPA permit. Paper products are accepted at the farm for recycling as livestock bedding. We are no longer accepting cardboard. Our name stems from our being a compost facility which recycles products that are organic in nature, meaning biodegradable. Our products are not certified organic, please check with your certifying agency if you are using in an organic production setting. We are located in Delaware, Ohio at 4838 Warrensburg Rd, a short drive north of Columbus. We're open 6 days a week, all year. Our current hours are Mondays - Saturdays from 8 AM to 5 PM. We are closed on Sundays and holidays. Call or stop in the office, we look forward to meeting you!